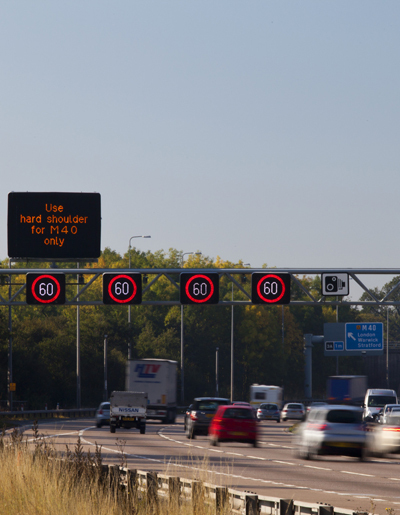 Arup, in partnership with URS, has been awarded a new UK national Crown Commercial Service framework for Traffic Management Technology Research and Consultancy services. Lot 8 of this framework makes the public sector procurement process easier by providing instant access to approved suppliers at agreed rates and offers greater efficiency for public sector agencies to purchase traffic management technologies, services and solutions. The appointment of Arup and URS gives public sector bodies in England, Northern Ireland, Scotland and Wales access to a skillbase of over 1,500 UK-based, in-house transportation and technology specialists and a highly-specialised supply chain. The partnership provides project planning, management, research and design services under Lot 8: Traffic Management Research and Consultancy, leveraging established partnerships with over 30 specialised sub-consultants. The Crown Commercial Service (CCS) works with both departments and organisations across the whole of the public sector to ensure maximum value is extracted from every commercial relationship and improve the quality of service delivery. The CCS goal is to become the "go-to" place for expert commercial and procurement services.